I am very excited to say I have a brilliant giveaway for all you lovely readers and you are in for a real treat. If any of you follow me on twitter you have probably seen me mention my love of Olives which is one of my favourite foods and the wonderful people at Olive it! 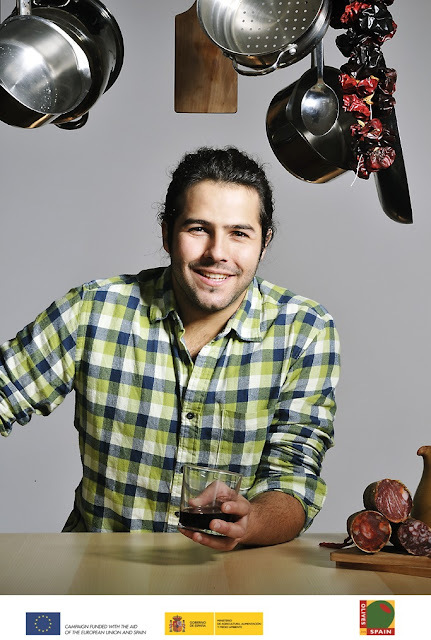 have paired up with Spanish chef Omar Allibhoy and Italian hotspot Giovanni's in the heart of Cardiff to bring you an afternoon of hands-on cookery tuition in a variety of tapas inspired recipes using olives. What a great giveaway. Combined it with Christmas shopping in wonderful Cardiff and a coffee and cake in one of the arcades, it would make a fanatastic day.